You can check out the Elizabethan Gallery with your friends and family to enjoy some hours in a wonderful way. 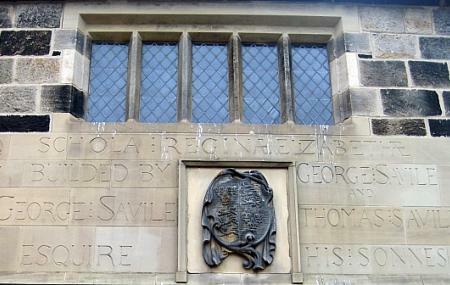 It is a historic as well as a Grade II listed building which used to be known as Queen Elizabeth Grammar School. The building still carries its old charm which you can easily spot visiting the same. Currently, the Elizabethan Gallery gets used as an event venue where occasions like birthday parties, family reunions, and many other small celebrations get organized. The gallery offers a small room and a large hall along with multiple interconnected rooms. The facility also offers a full-service kitchen and amenities like DVD, Screen, TV, Projector and much more. Beautiful and venerable Elizabethan hall provides a good venue in the town centre.